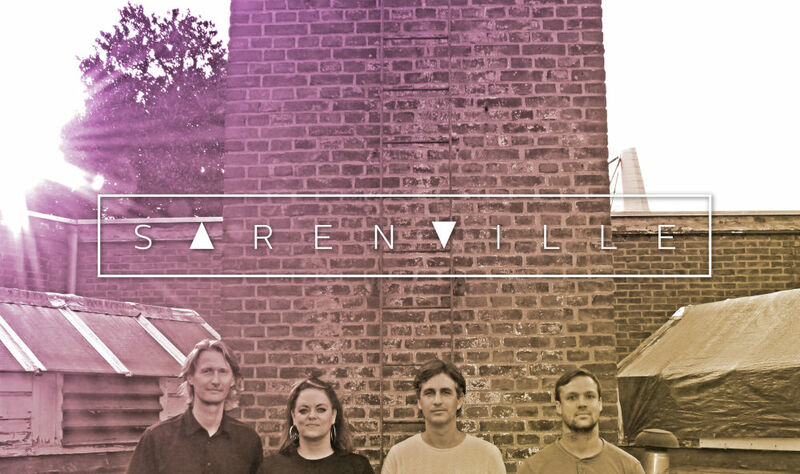 Sarenville brings a new fresh sound from Eindhoven. It’s is a sample-based laidback beatloving alternative hiphop rooted band with an attitude. As the band experimented, the tracks emerged serendipitously, featuring rich arrangements of hiphop beat production with orchestral samples, lush vocal layers and live musicianship. The band members honed their chops in the last two decades playing different genres. In spring 2018 their self-titled debut album ‘Sarenville’ was released. Sarenville is also a place where musicians come together and play. There’s room for happy mistakes, genre clashes and general freakiness. Sat 3 Nov | 16:15 -17:00 | Eindhoven, So What's Jazz? 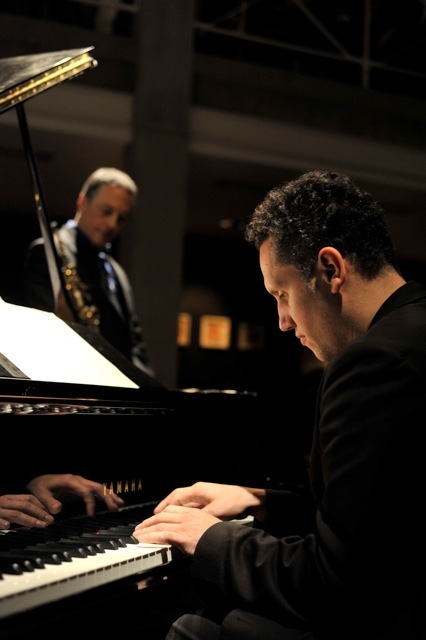 A graduate (BFA) of Berklee College of Music (Boston) and the New School (New York) Tino Derado , who studied on a Eubie Blake Scholarship, was introduced to classical piano at age six and and crossed over to Jazz in his early teens. In reflection of his mixed cultural heritage (Croatian/ German), he soon developed a dynamic interest in ethnic and world music. In his course of his brief but remarkable career, Tino performed with Gary Burton, Peter Erskine, Randy Brecker, Bill Evans, Paul Winter, Dave Liebman, Jimmy Cliff, Frank Gambale, Tom Rainey, Avishai Cohen, Craig Handy, Billy Drewes, Matthew Garrison, Rebekka Bakken, Nils Langren, Papo Vasquez, Orlando Marin y su orchestra, Andy Gonzales as well as Bob Moses, to name but a few, served as musical director for Gloria Gaynor, was finalist at the Fish Middleton Jazz Scholarship Competition, and toured extensively with various bands in Europe, South America, Russia and the Middle East. 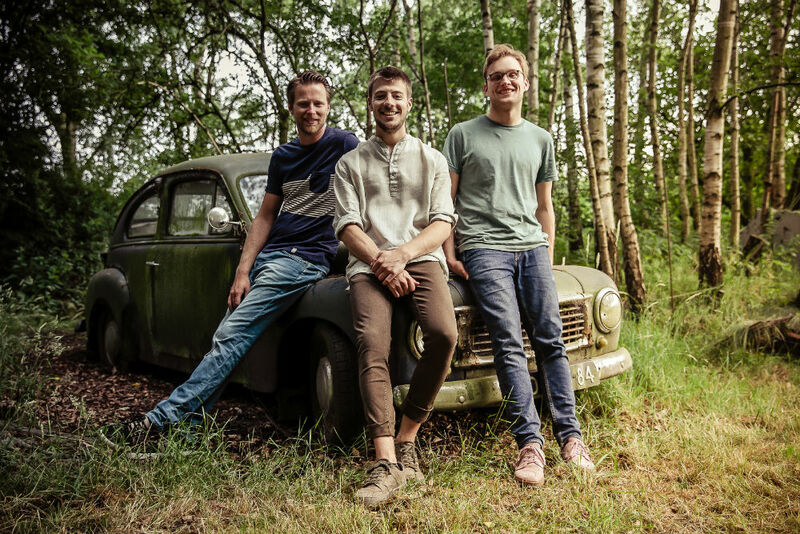 Daltones is the trio of Erik Verberne, Stef Joosten and Harm van Venrooij. When they first started playing together at the Conservatory of Tilburg, there was musical chemistry right away. The guys were all wearing stripy shirts at that very moment, hence the band name Daltones. Jazz is an endless source of inspiration for this trio. They’ve been influenced by jazz musicians like Wes Montgomery, Kurt Rosenwinkel and Harmen Fraanje but also by pop artists like Radiohead and Jordan Rakei. At So What’s Next? Daltones will play their own modern compositions. These concerts are part of Eindhoven, So What’s Jazz? 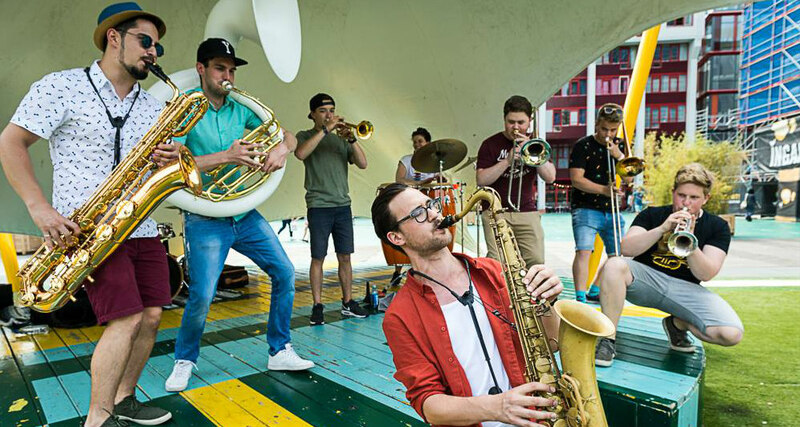 – a free fringe jazz and beyond program all over Eindhoven’s inner city during So What’s Next? on 2-3-4 November. An open approach to the improvisation. The melodious phrases mixed with the non obvious rhythmics. Mathematics and metaphysics. The geometry of water. The Algorhythm band was founded in 2013. From the very beginning of its existence, its creative work binds together different ideas, music trends and personalities. The only changeless determinant of its creative activity is a free artistic expression. While the band’s name it’s a symbolic word – symbol It relates to a concept of algorithm which is commonly used in every area of the contemporary live. So it’s the music of Algorhythm; it reflects everyday emotions and thoughts of modern man. JEFF is the name of a Dutch-German guitar trio from Arnhem. The three boys play their own, original compositions. Their shared starting points are pop/rock music and the ultimate freedom of improvised music. JEFF knows exactly how to create a fresh band sound where groove and atmosphere are key. The trio draws inspiration from guitar players like Bill Frisell and John Scofield but also from bands like The Ploctones and Rudder. 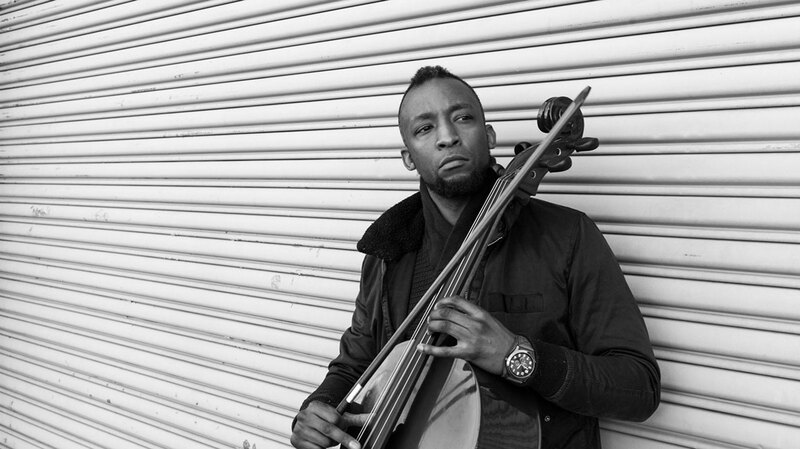 Few artists have paid dues on the order of Oklahoma-born, Brooklyn-based, thirtysomething cellist Gabriel Royal. Coming home on the NYC subway with only $1 in his pocket in 2010, he noticed a busker with questionable talent had landed at least 20 times that. For the next five years, Royal lugged his instrument into the bowels of the mass transit system to serenade passersby with beautifully jazzy compositions in the hopes of making some extra scratch. No longer casting pearls before swine, those hours culminate in a self-titled and self-released debut seamlessly blending jazz, classical, and pop-soul sensibilities. It’s an aggressively optimistic and sunny song cycle with Royal’s warm tenor accompanied by his own plucking and strumming. Remarkable in every way. Sabrina Starke is a self-made, award winning singer-songwriter, producer, and self-empowerment ambassador residing in Rotterdam, The Netherlands. 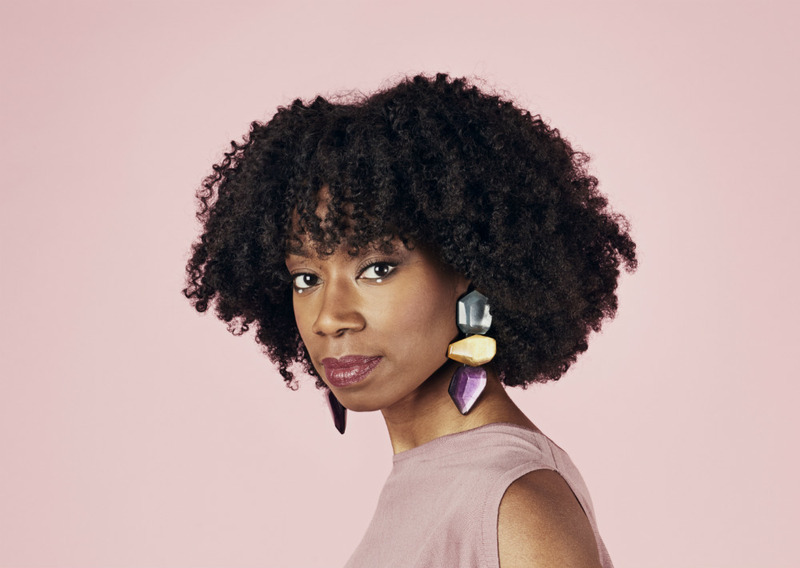 Sabrina has won a number of prestigious awards for her soul-soothing music, including two Edison Awards (Best Newcomer of 2009 & the Edison Jazzism People’s Choice) and two Radio 6 Awards (Best Album 2013 & Best Song 2015). In less than a decade Sabrina has released 5 albums (and a multitude of singles). In 2008 she released her debut album “Yellow Brick Road” and the single ‘Do for Love’. When Blue Note picked up on it and decided to re-release the album, it stayed on the album charts for 52 consecutive weeks and became certified platinum. 2015 marked a turning-point for Sabrina. Her mission (in life) was born that year: she would devote her creative talents & music to inspire & uplift people. With the upcoming 10th anniversary of her singing-career, 2018 is going to be a special year for Sabrina Starke. She will also celebrate the release of her sixth self-written studio-album. Armed with her guitar and a social consciousness this creative soul will continue to share her talents with the world. She start her tour with her brand new songs at So What’s Next? 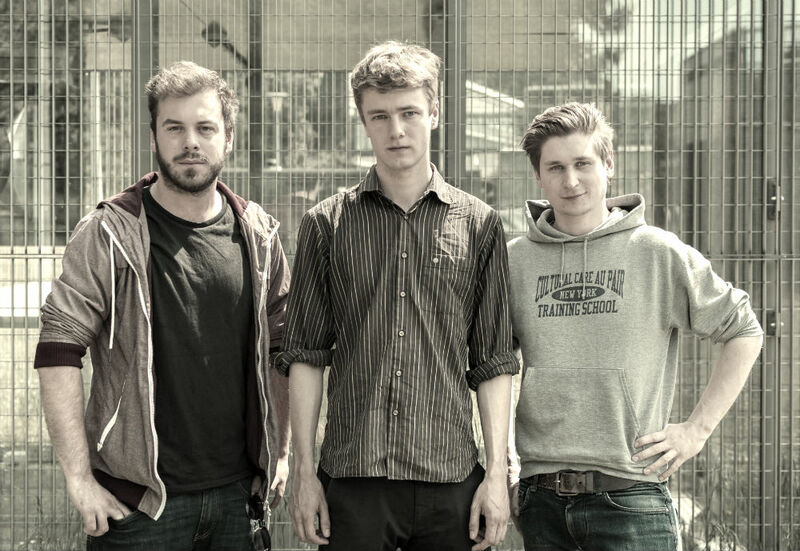 Oscar Jerome is yet another rising star from the London jazz scene. He has been honing his craft as a musician and writer since a young age. He has worked as vocalist, guitarist and composer with countless acts and grown through the thriving South London music scene. 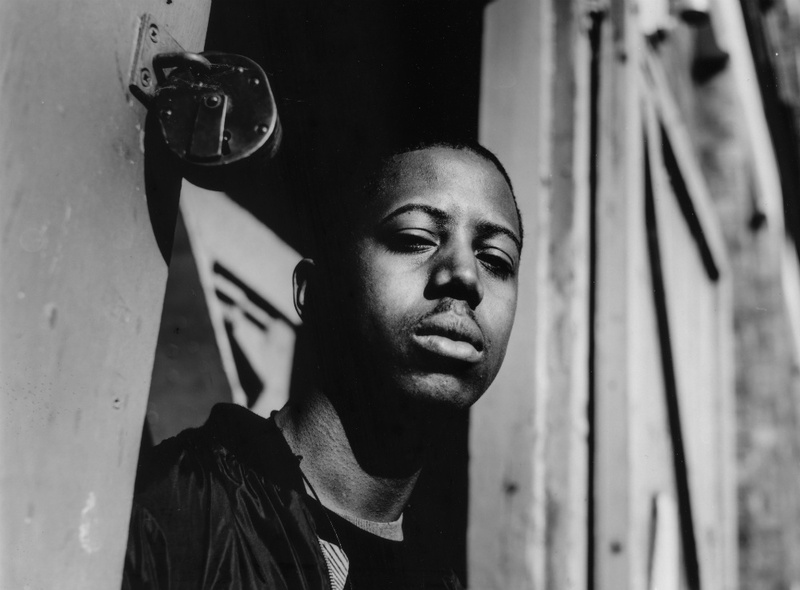 In his music Jerome brings all of his influences together, sighting artists such as Gil Scott-Heron, George Benson, John Martyn, The Clash, Ali Farka Touré and J Dilla. Oscar’s song writing is motivated by politics, spirituality within music and life experiences. His creative vision is to always make music with sincerity and pay homage to his countless inspirations. Op zaterdagavond 3 november, na het hoofdprogramma in Muziekgebouw Eindhoven, gaat het feest door in club De Sociale Dienst. HET WILD x So What’s Next? is een nieuwe samenwerking en nachtprogramma met op de planken Dorian Concept (live-set) en Jameszoo (dj-set), beide uit de stal van Brainfeeder. De Oostenrijkse Dorian Concept brengt een experimentele sound met rollende melodieën, bombastische jazzmotieven en coole, laidback hiphop. 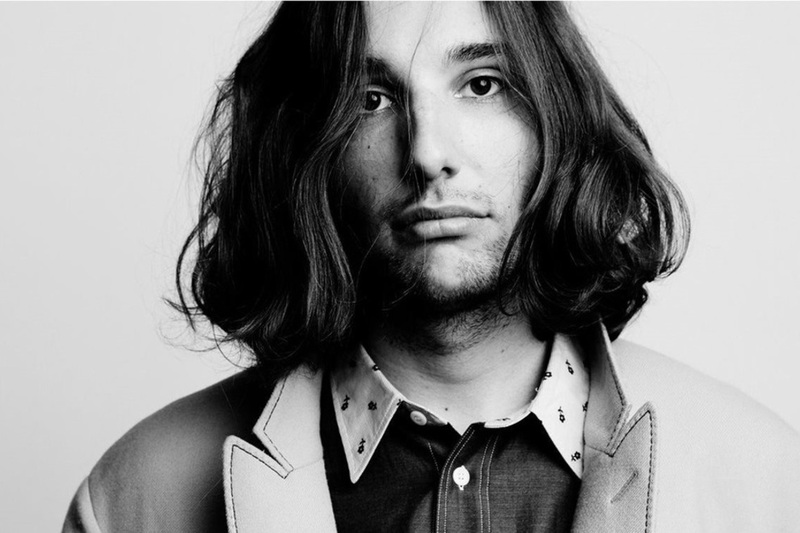 Jameszoo, oftewel Mitchel van Dinther uit Den Bosch, is een muzikale alleseter en een graag geziene gast bij So What’s Next? en HET WILD. Let op: aparte tickets vereist voor nachtprogramma HET WILD x So What’s Next? 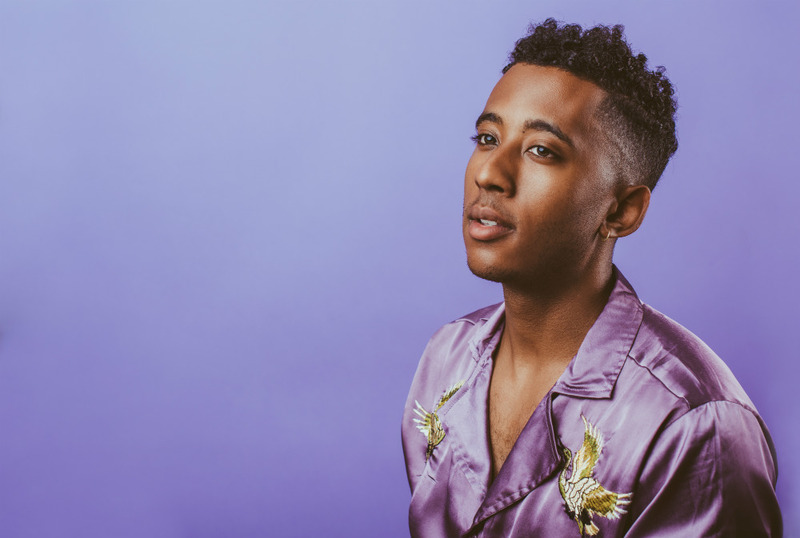 Maryland-raised saxophonist and vocalist Braxton Cook is a status-quo challenging artist who first broke out in 2017 with the release of his solo debut album Somewhere in Between. Heavily influenced by John Coltrane and Frank Ocean, Braxton mixes the improvisatory elements of jazz and the soulful melodies of R&B into a fresh sound all his own that he calls Future Jazz Soul. His music pulls from his experience as a black jazz musician in America and his music aims to speak to the margins in society. While still a student at The Juilliard School, Braxton began his career touring the world with trumpeter Christian Scott. During this time, Braxton recorded and released his first EP Sketch (2014), quickly followed by Braxton Cook meets Butcher Brown (2015). With his second release Somewhere in Between (2017), Braxton landed on the cover of Spotify’s The Butter playlist, and four tracks from the album were featured on Spotify’s Top 50 Viral in the U.S. playlist. In the Spring of 2018, Braxton released his sophomore album Somewhere in Between: Remixes & Outtakes, which featured prominent West Coast producers (Swarvy, Kiefer, Allmos). Braxton is now working on his next project, No Doubt, which is set to release in the fall of 2018 and which he will present at So What’s Next? Acclaimed Chilean tenor saxophonist Melissa Aldana was the first female instrumentalist ever to win the coveted Thelonious Monk International Jazz Competition in 2013. She started playing at six years of age and was influenced by the greats like Charlie Parker and Cannonball Adderley, but also by her own father, Marco Aldana’, who is considered one of the most important musicians in Chile today. No question, Melissa’s love of music has been greatly inspired by her father, but her musical styling and lyricism comes from her own inner understanding of the jazz format. She quickly developed an incredible technique. She studied at Berklee College of Music in Boston, was schooled by and played with Randy Brecker, Greg Osby, Danilo Perez, Joe Lovano, Benny Golson, to name a few, and has released four albums as a leader. Anyone who listens to Melissa Aldana’s music might recognize generations of influences deep within her playing. Still, the tenor player and composer has managed to merge these contrasting lineages into a distinctive voice. Last year she played at North Sea Jazz in an all female jazz artist band together with Cécile McLorin Salvant and Tineke Postma. This year So What’s Next? proudly presents her with her own band. Benjamin Herman is one of the most original and productive jazz musicians in the Netherlands exploring influences beyond the confines of the jazz world. He’s the leader of New Cool Collective and Dutch jazz icon, always fresh-spirited and sharply dressed. His gigs are inspired by dance floor jazz, surf and punk music, free jazz and traditional music from all over the world, attracting music fans of all genres as well as straight ahead jazz aficionados. To celebrate his 50th birthday Benjamin has released ‘Project S’ in 2018 (and two more albums), an ode to the legendary ‘Citroën SM’. The music of the album – that was released on cassette and vynil only – is the soundtrack for a documentary about the legendary car that is yet to be released. This mythic vehicle used to belong to presidents and celebrities, including Johan Cruijff. A Citroën with a Maserati motor, which is a way to describe the album’s sound. ‘Serge Gainsbourg meets Fausto Papetti’, according to Benjamin Herman. 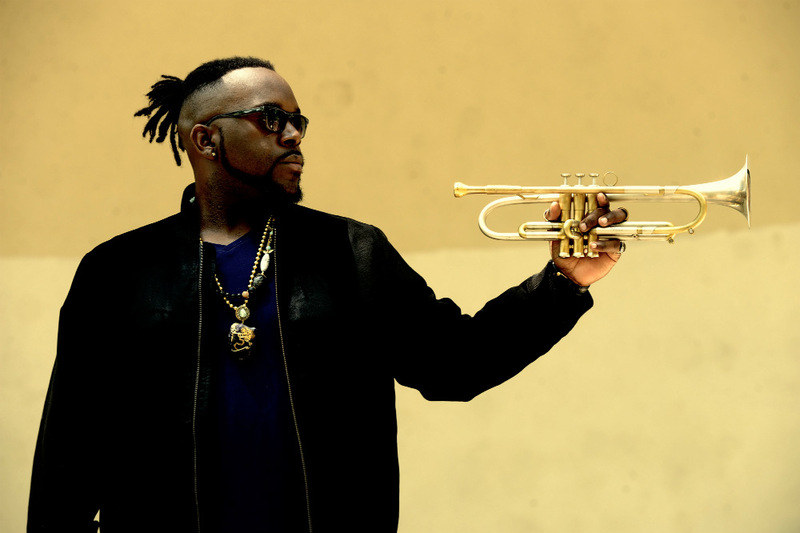 For years he was seen as one of the most promising trumpeters, but after Marquis Hill won the prestigious Thelonious Trumpet Competition in 2014, his career progressed faster and faster. The prize won him a contract with Concord Records, the label on which he released The Way We Play in 2016. On his widely acclaimed album, the Chicago-based talent gives new energy to standards like Herbie Hancock’s Maiden Voyage and Monk’s Straight No Chaser. At So What’s Next? Marquis Hill will present his forthcoming album. With his regular band Blacktet Hill effortlessly mixes influences of hip hop, spoken word and drum ‘n’ bass with more traditional jazz sounds. He brings forth his unique sound with a technique previously only used by sax players, the so-called sub-tone. Hill lets the surplus air in his mouth flow into the trumpet, making it sound just a tad rougher and almost human. Although we might do better to say: superhuman. Marquis Hill will present a brand new album at So What’s Next?. Jungle by Night has turned many dance floors into boiler rooms: from Istanbul to Tokyo and from Paris to the isle of Vlieland, nobody can withstand their afro beats, ethiobreaks, Turkish psych and spicy cumbia. 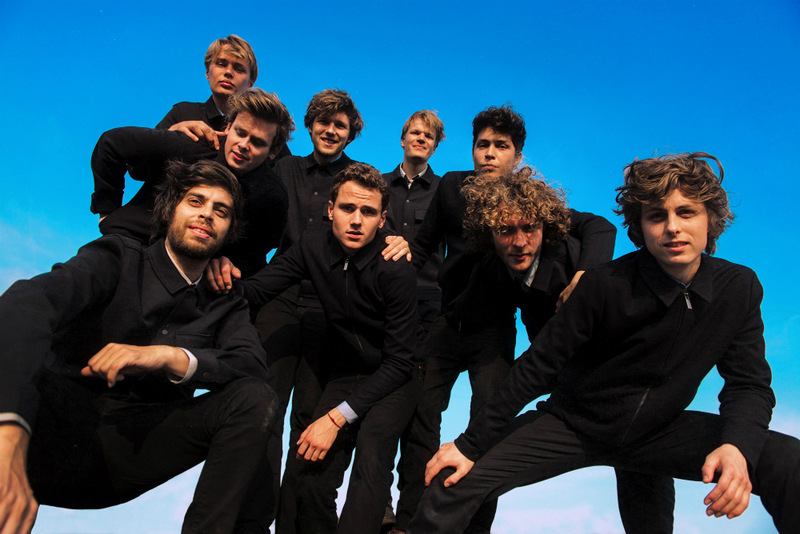 The band consists of nine young lads from Amsterdam who use their musical upbringing, taste, backgrounds and unstoppable eagerness to produce a unique blend of musical styles. A couple of years ago, the group seemed to be infected with a love for raw global oriented funk and retreated into the rehearsal studio. The band was invited to perform as the opening act at concerts of Mayer Hawthorne and The Roots & John Legend. The band collaborated with the likes of DJ/Producer The Gaslampkiller, drummer Tony Allen and Seun Kuti & Egypt 80 too name a few. After four succesful releases Jungle by Night will drop their fourth album in November 2018. New album, new sounds. More than ever the band created a dancefloor orientated beatsdriven sound. They’ll bring all that good new stuff to So What’s Next?. Get ready! ‘I see jazz as a way of approaching things creatively,’ says young London-based drummer Moses Boyd. 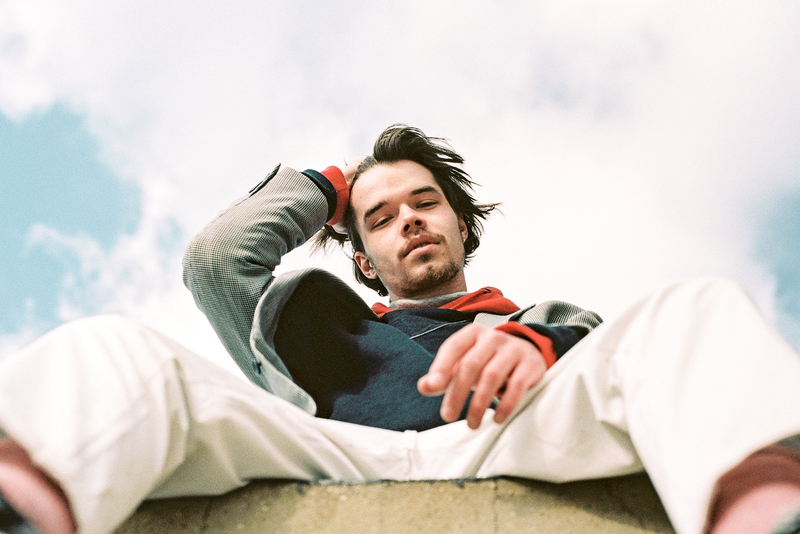 He is one of the rising stars on London’s dynamic jazz scene. His idols are drummers like Philly Joe Jones, Roy Haynes and Ed Blackwell. Boyd is a drummer, composer, producer, and electronics player who combines jazz with swinging urban music. The young drummer is regarded as one of the most promising talents of his generation. Boyd is a cornerstone of Zara McFarlane’s band and he has a very successful partnership with saxophonist and soul mate Binker Golding, who makes up the other half of Binker & Moses. Boyd also works with his ensemble The Exodus (sometimes as a soloist) and has founded his own record label with that name. This is a concert where music and craft beer meet. Van Moll is home to beer crafters. Just like Tommie Sjef Koenen is a famous brewer himself. Both Van Moll and JEFF are obviously also great music lovers. Every year the North Sea Jazz Festival commissions a promising Dutch jazz composer to write a free composition. 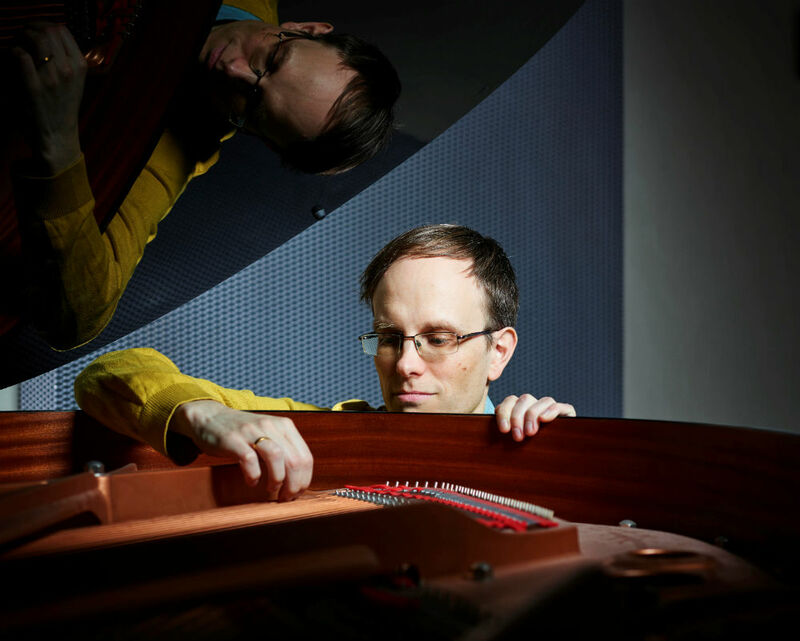 In 2018, the honour goes to pianist and composer Philipp Rüttgers. He will perform his Fairy Tales project live at So What’s Next?. Philipp Rüttgers (1981) studied piano at the Arnhem ArtEZ Conservatorium, where he also teaches. 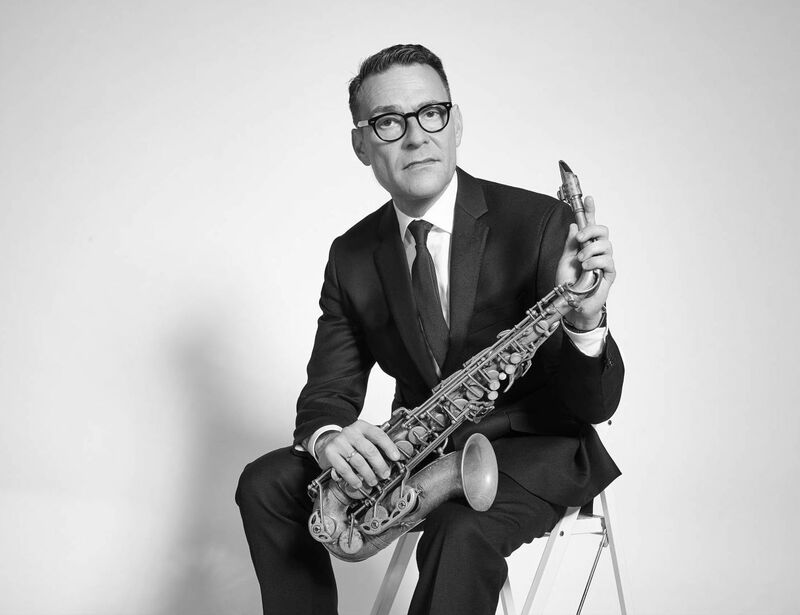 Rüttgers is bandleader of the Phat Cool Bigband, the KAMA Quartet, and the successful formation Phil’s Music Laboratory, with which he performed at the festival in 2016. 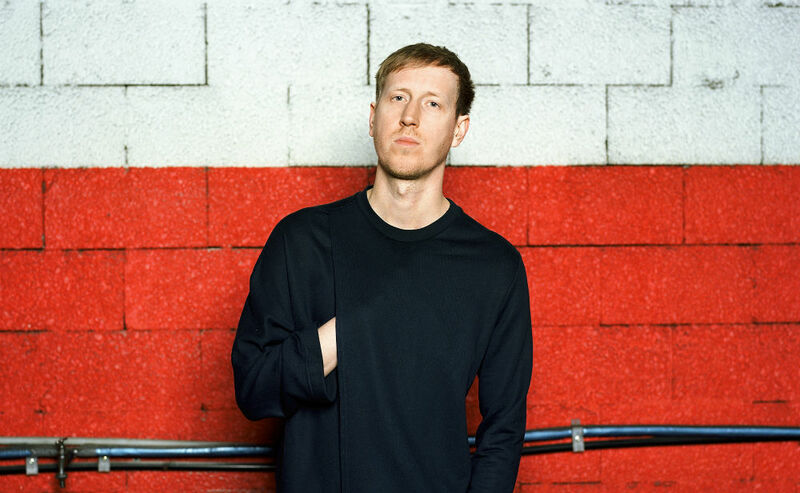 Rüttgers is seen as a musical explorer who plays and writes music in an unconventional, surprising and perceptive way, continuously taking new musical paths. For the Composition Assignment Rüttgers will take the listener to revisit fairy tales by Hans Christian Andersen, giving them voice in a composition entitled Twists Of H.C. Andersen’s Untaped Fairy Tales. He will perform with a totally new quintet consisting of musicians with varied backgrounds in jazz, classical, improv, electronic, and Indian music. Guitar player Prashant Samlal has won the Conservatorium Talent Award 2018 at Jazz in Duketown. 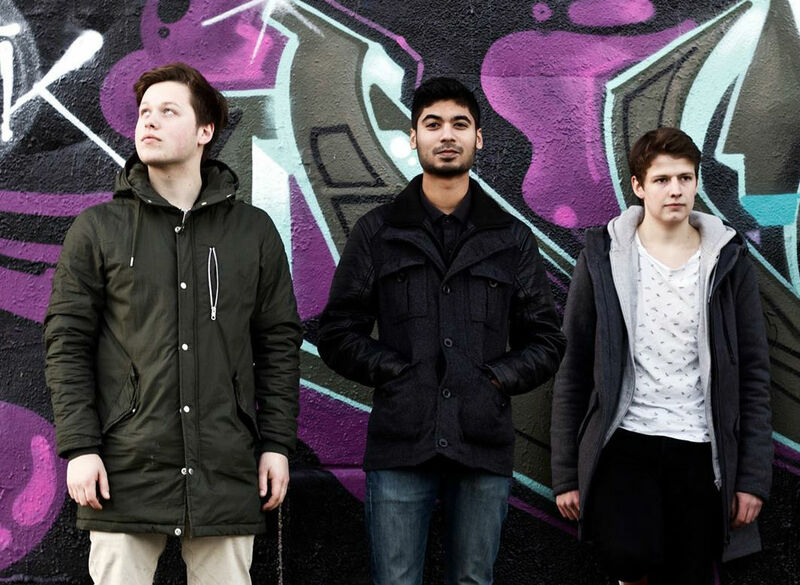 Samlal is part of a jazz trio named Foresight and plays together with bass player Freek Mulder and drummer Jens Meijer. The band has a unique sound and creates strong, original compositions. There’s more than enough room for improvisation. This makes the music energetic, playful and challenging. Last year, Foresight released their debut EP ‘Short Stories’ in collaboration with saxophone player Markus Eermann. 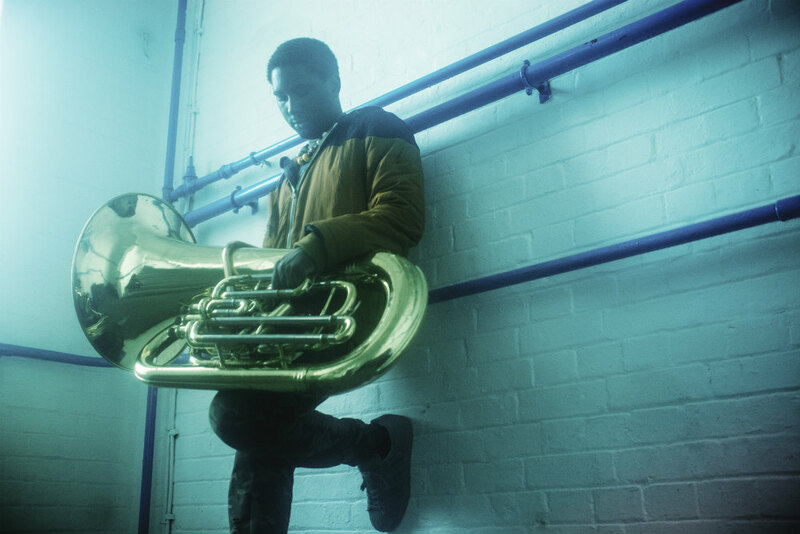 Theon Cross is a London based Tuba player/composer and is one of the most unique instrumentalists of the city’s jazz scene. He has made a name for himself for providing his own brand of swaggering tuba bass in jazz and various other styles of music. Most significantly in the award winning four-piece Sons of Kemet. He has also worked with a range of other well known musicians including Moses Boyd, Jon Batiste & Stay Human, Pharoahe Monch, Emile Sandé and Kano. The SFJAZZ Collective is an unbelievable all star ensemble. 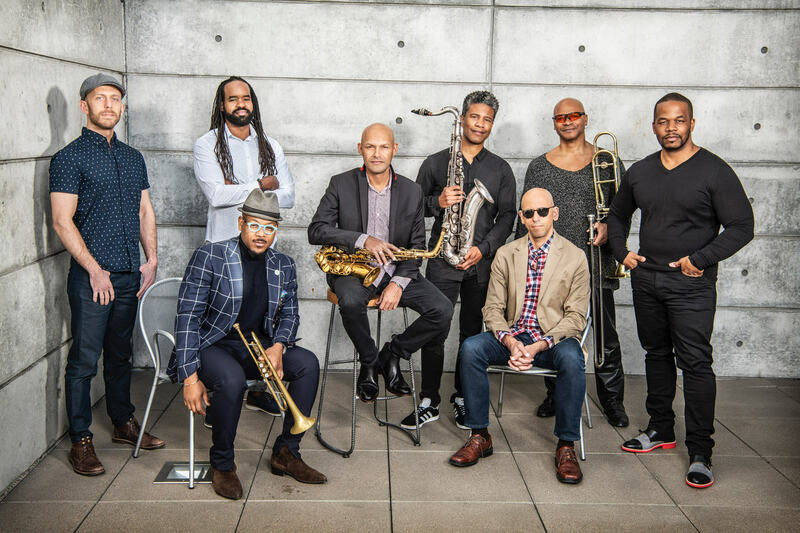 Eight top jazz musicians/composers have joined musical forces in a band that was founded at the initiative of the San Francisco Jazz Organization. Over a short period of time the ensemble, including among others alto saxophonist Miguel Zénon, tenor saxophonist David Sánchez , trumpeter Sean Jones and vibist Warren Wolf, has developed into a solid band that sheds a contemporary light on the compositions of among others Herbie Hancock, Thelonius Monk, Horace Silver, John Coltrane en Stevie Wonder. The SFJAZZ Collective’s mission each year is to perform fresh arrangements of works by a modern master. Although their music is described as ‘acoustic electronica’, the three members of GoGo Penguin (who are all from Manchester) are influenced by a wide range of music genres. The trio ingeniously fuses elements of rock, jazz, trip-hop, dance, and classical music in their compositions. 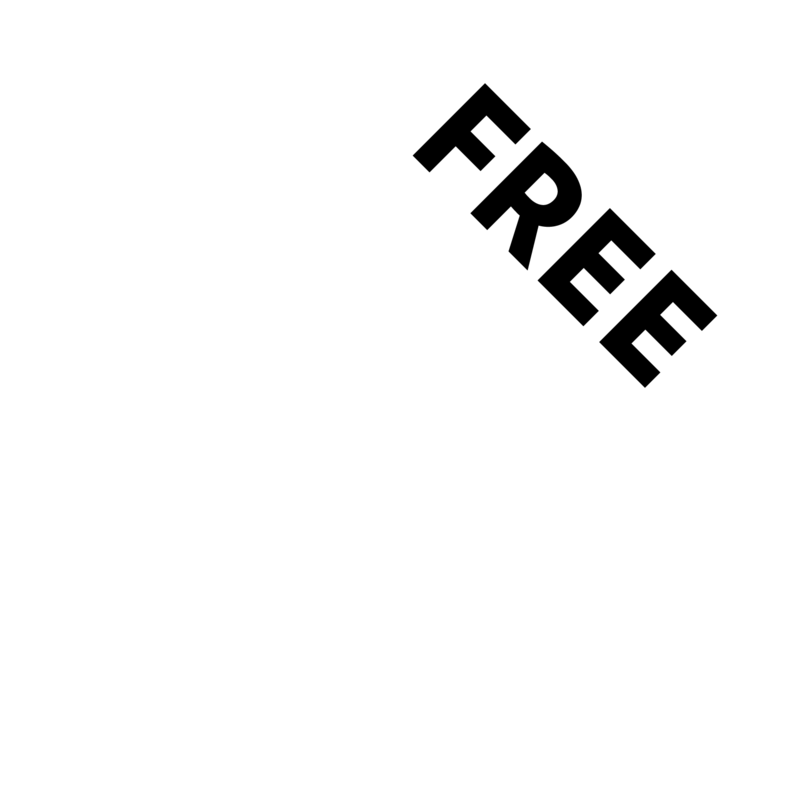 This delivers a unique sound with hypnotic melodies, visceral bass lines, and tidal rhythm. 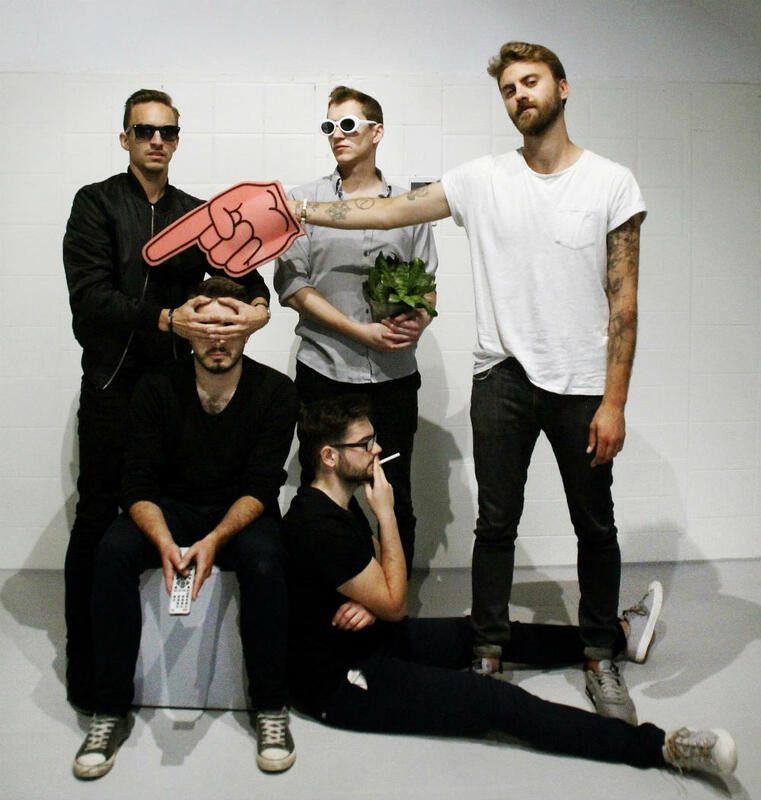 Their second album V2.0 (2014) was nominated for the Mercury Prize. This led to a contract with Blue Note Records and the trio’s third album, Man Made Object, came out on that label in 2016. A year later, the productive group went on tour with their new score for the cult film Koyaanisqatsi. 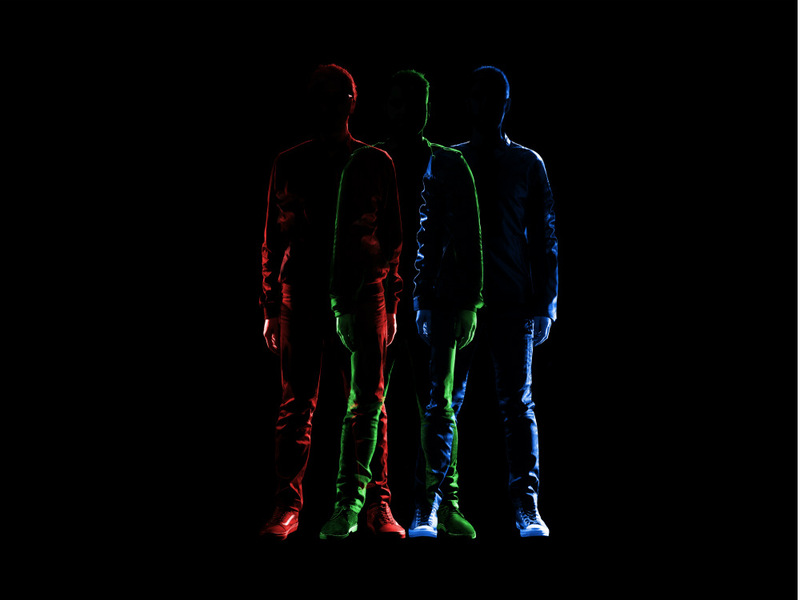 In February 2018 the trio released A Humdrum Star and this album, too, received rave reviews. 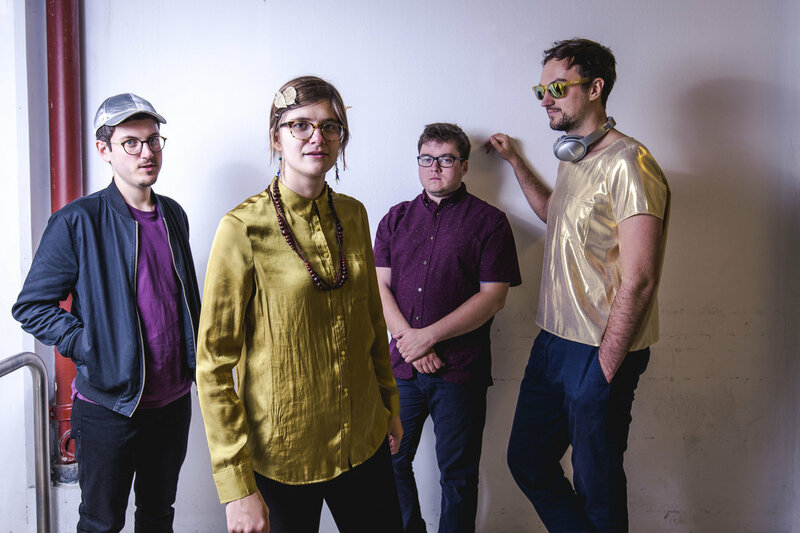 Live they prove why they’re one of the most refreshing acts from the British jazz scene and you will understand why their popularity is growing exponentially. 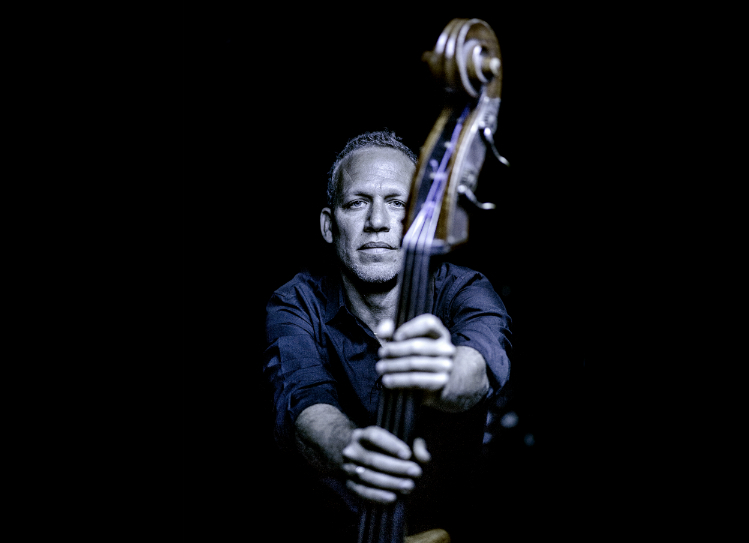 Israeli bassist, singer, composer and bandleader Avishai Cohen was declared one of the 100 Most Influential Bass Players of the 20th Century by Bass Player magazine. Cohen, who was discovered by Chick Corea, has an original sound, is a virtuoso and has an unrivalled capacity to swing. Moreover, this multi-talented musician doesn’t limit himself to jazz and smoothly incorporates Latin, Balkan, classical, and African folk into his music. Cohen also likes to flirt with pop and vocals. These two elements were never before as prominent as on his newly released album 1970, named after the year of Cohen’s birth. On the album, Cohen sings and swings his way through a dozen engaging songs, backed by a driving, funky groove. The music has a tangible warmth thanks to his personal interpretation.